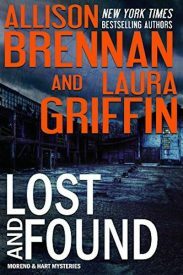 An elite group of forensic experts who help homicide cops and cold case detectives solve the most unsolvable crimes. 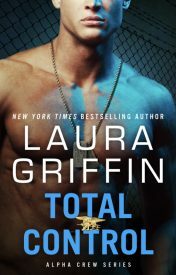 No mission is too dangerous for this ultra-elite SEAL team. 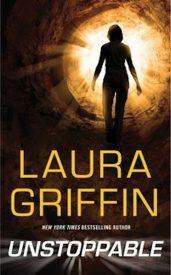 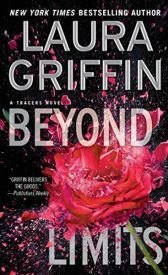 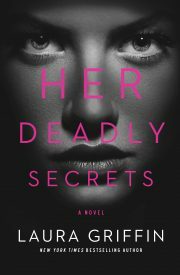 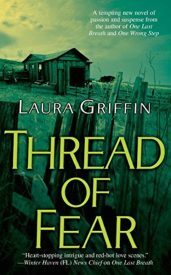 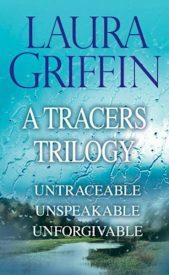 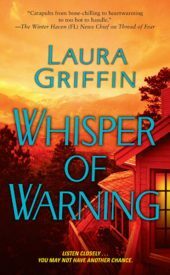 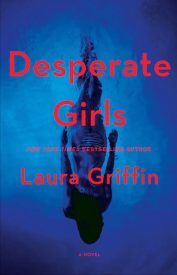 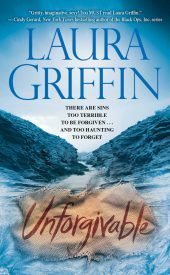 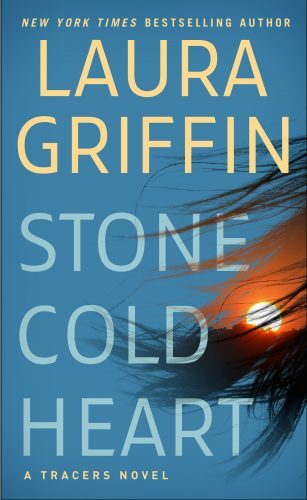 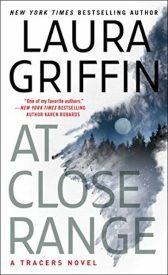 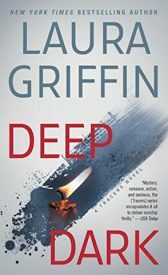 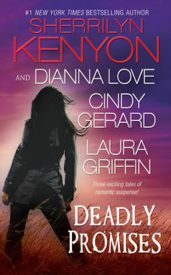 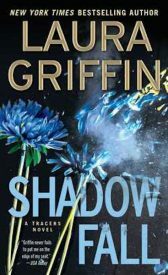 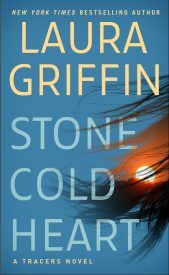 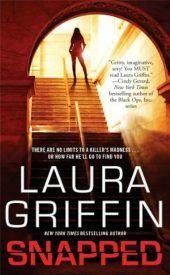 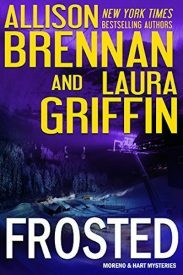 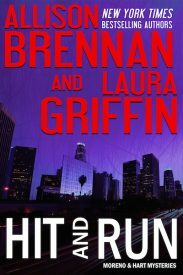 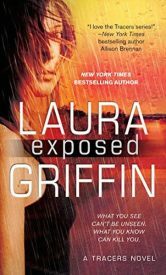 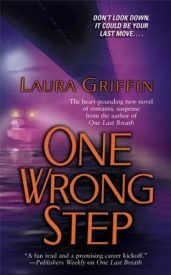 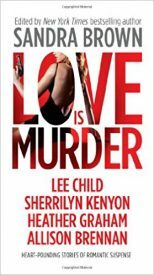 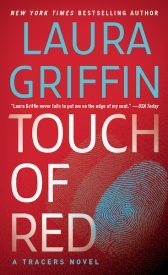 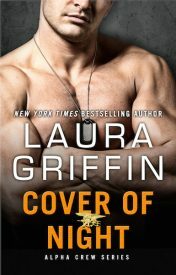 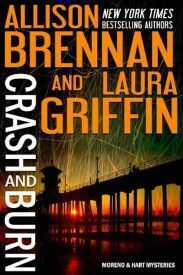 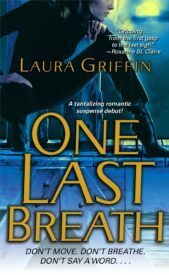 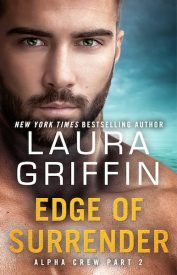 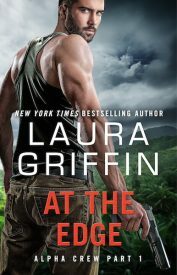 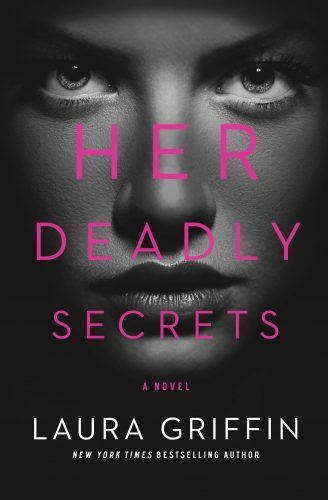 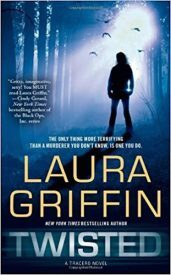 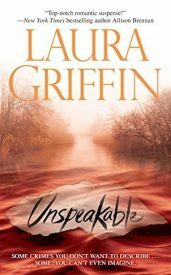 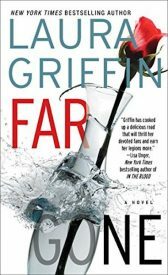 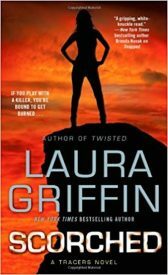 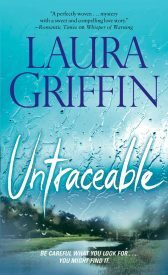 Laura Griffin and Allison Brennan team up for this fast-paced series featuring the Southern California detective duo, Moreno & Hart.